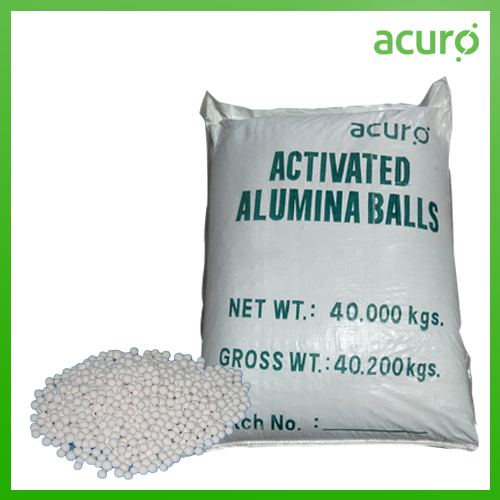 We have on offer many variants of the largely sophisticated activated alumina balls remove fluoride from drinking water. We have on offer various outputs that come to find utility in the industry for basic procedures related to water treatment. In addition, we have offered a client feedback program that comes to satisfy the industry through consistent research and development efforts on the go.